How Social Security Assesses a Disability Applicant’s Credibility? In addition to providing compelling medical documentation of your disability to the Social Security Administration, one of the most important factors in SSA reviewers determining whether they accept or deny your claim is the credibility of the claim. SSA reviewers see medically determinable conditions like cancer, chronic neurological disorders or retardation as more credible than mental illnesses or pain conditions that almost always rely on subjective evaluations. 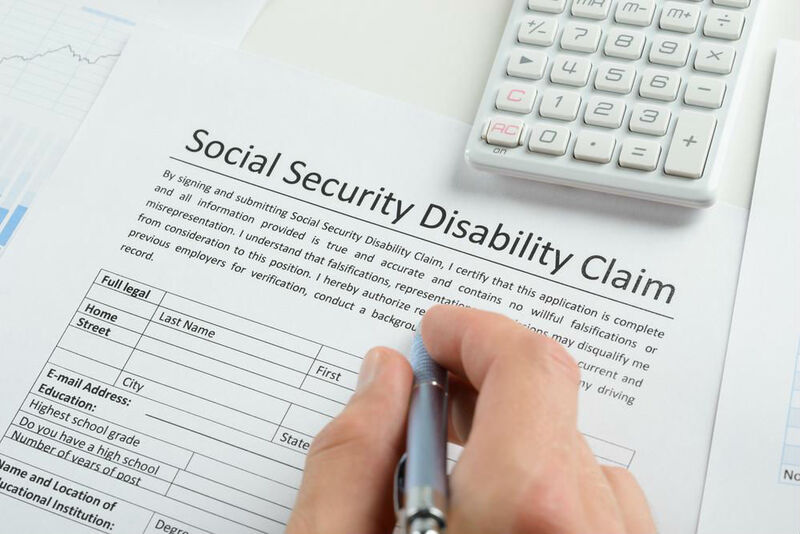 A disability applicant’s credibility relies solely on the applicant’s ability to provide substantial and detailed documentation of their illness to the Social Security Administration. What are Examples of Claims the SSA May Deny Based on Credibility? Dan filed for disability claiming his severe back pain prevented him from working. In addition, Dan told the SSA he suffered shooting pains in his lower back and legs, weakness and numbness. Dan’s claim was denied because he failed to provide medical evidence proving he had a medically determinable condition that was causing these symptoms. The x-rays and MRI scans Dan sent to the SSA were normal. Sharon filed for disability due to severe depression and anxiety. She said her depression and anxiety was so severe that it prevented her from leaving her home. To determine Sharon’s credibility, the Social Security Administration evaluated the extensive records Sharon provided and found her psychiatrist and psychologist supported this diagnosis. She also had been seeing psychologists for over a year. The SSA agreed Sharon had a medically determinable condition and approved her claim for a full disability evaluation. Mary filed for disability due to chronic pain resulting from carpal tunnel syndrome. Although Mary had surgery performed to reduce symptoms of carpal tunnel syndrome, she said she still had pain and could not work. During Mary’s appointment with an SSA disability examiner, the examiner noticed Mary had no problem holding an ink pen to fill out forms. Nor did she have difficulty texting on her cell phone. Because the examiner noted these actions, Mary’s claim was denied. How Do I Know I Have a Medically Determinable Condition? The SSA has strict guidelines when determining a disability applicant’s credibility. Avoid delays or denials with your disability claim by letting the disability lawyers at London Disability handle your SSA claim. Contact us today to schedule an appointment.